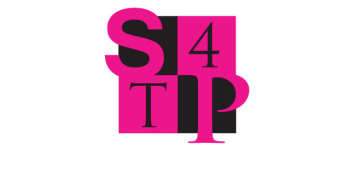 Spa4ThePink’s mission is to provide education and services that instill mindfulness, self-care and joy; and through that process, create a ripple effect that transforms the healing journey for individuals affected by cancer. Our programs help to alleviate the psychosocial and physical distress that comes with a cancer diagnosis – depression and stress ranking among the top. We leverage the integration of spa, yoga, meditation, mindfulness, and Integrative nutrition to help individuals Reconnect with themselves –physically, emotionally, and spiritually. Such programs are known to reduce the effects of depression and anxiety up to 60%.